You don’t need to add very much to compost to help break it down. 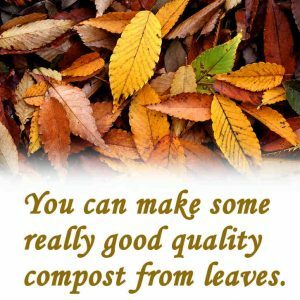 There are two main things that you can easily do that will get your compost-making off to a really good start. The first is to add some hydrated lime. The second is to stir it enough to get some air into the mass of organic waste. If we consider a standard compost bin, then this can be achieved using an aerator probe. Aerator probes are very easy to use. Just push it down into the contents of the compost bin and pull it back out. Doing this every couple of weeks will allow air to get into the mass of material. The microorganisms will be able to function when they have just a small amount of air. If you regularly probe the compost in this way, you will see a big difference as the compost breaks down. 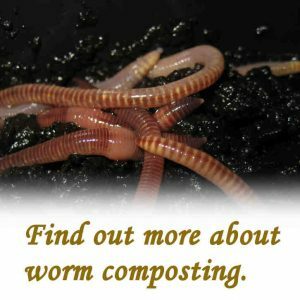 How do you speed up composting? 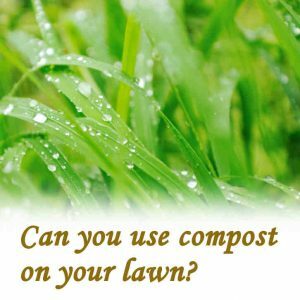 Can you make compost in the winter? 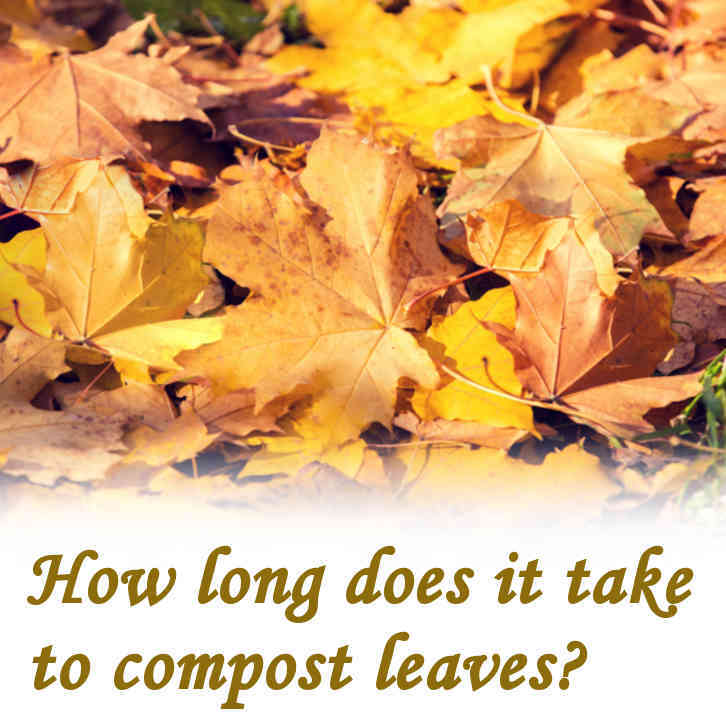 How often do you turn a compost pile? 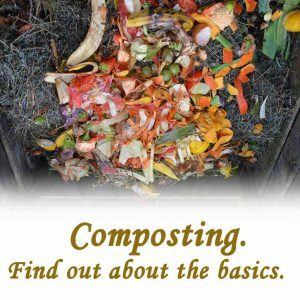 What are the steps in the composting process? What are some of the benefits of composting? Adding hydrated lime will reduce the acidity that frequently occurs when you bring together a mass of kitchen waste. The acidity is, mostly, caused by fermentation that takes place in the early stages of the general breakdown. This produces a variety of lactic acids which, if left in place, will try to preserve the waste rather than allow it to break down as we want. The best way to avoid this happening is to add hydrated lime regularly as you add more waste to the compost bin. Introducing air together with adding hydrated lime will do a lot to speed up composting. However, regular turning of compost is the ideal way forward. This will ensure that the mass of organic waste, as a whole, becomes opened up again and again. Regular turning is unlikely to happen in a compost bin unless you like the idea of digging out the contents of a bin and moving it to another empty bin. This will work and it’s something that I have done with good effect but it does get tedious after a while. I prefer the idea of using a compost tumbler. There are many tumblers out there and they are all designed to make turning of compost an easy process. If it’s easy to do then it’s more likely to be done. 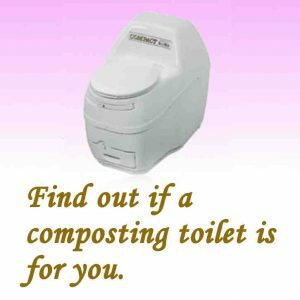 When using a basic compost tumbler, you will find that you can only make compost in batches. When the tumbler drum is full, you have to stop adding any more fresh material until the contents have entirely rotten down. At the full stage there will be a range of compost in the tumbler ranging from earlier-added material, that’s become compost, to fresh material that will have been added today. All of this material will be mixed together, presenting you with a compost that isn’t anywhere near being ready to use. If you want to carry on using the tumbler to process the next available consignment of organic waste from the kitchen, then you need to empty the entire contents of the tumbler into a static compost bin. This will work really well. Because some effort has gone into turning the tumbler, the contents will be off to a good start and will be well on the way to becoming compost. From this stage onwards it will continue to break down quite effectively in a static compost bin. The Rolypig composter works in a different way. This isn’t a batch process where you need to empty the entire contents. The Rolypig system involves feeding organic waste in at the mouth and taking the finished compost out at the other end. It’s a very simple, in-one-end and out-the-other, routine. Find out more about the Rolypig composter. This will depend entirely on the type of system that you use. If you fill a static compost bin and just leave it without doing any aeration, expect to see finished compost in one to two years. Any organic material will eventually rot down into compost. If you are prepared to wait, you can make a heap somewhere, that’s out of the way, and it will happen. If you turn organic material regularly, it will rot much faster even if you don’t add hydrated lime or any of the other compost accelerators out there. This is because the turning of compost, while it’s forming, will introduce enough air for the microorganisms to function fully. The Rolypig composter will turn organic waste into compost in as little as sixteen weeks. This is mainly down to the fact that the Rolypig has to be rolled over to make room for more organic waste to be added. The rolling to make more room becomes more necessary when the Rolypig is becoming full. Adding a tablespoon of hydrated lime once or twice a week will help reduce any acidity which will always have a positive effect. Yes, compost can be made in the winter, provided that the temperature doesn’t fall too low for too long. Making compost is a year-round project. In the summer months there will be no problems. The ambient temperature will be high enough for the microorganisms to function efficiently. When cold weather arrives in the winter months, this will change. If the winter months are relatively mild then compost will carry on forming. In a very cold winter when everything is frozen solid, you will find that your compost project will go into a, forced, dormant period. This is when nothing will happen in the compost bin. The organic material may be frozen solid except for, perhaps, an area in the very middle of the mass which has become insulated by the outer volume. When this happens decomposition will stop. The organic material is temporarily preserved. When the temperature rises enough for the microorganisms to start working again, decomposition will resume to how it was before the freezing temperature brought it to a halt. 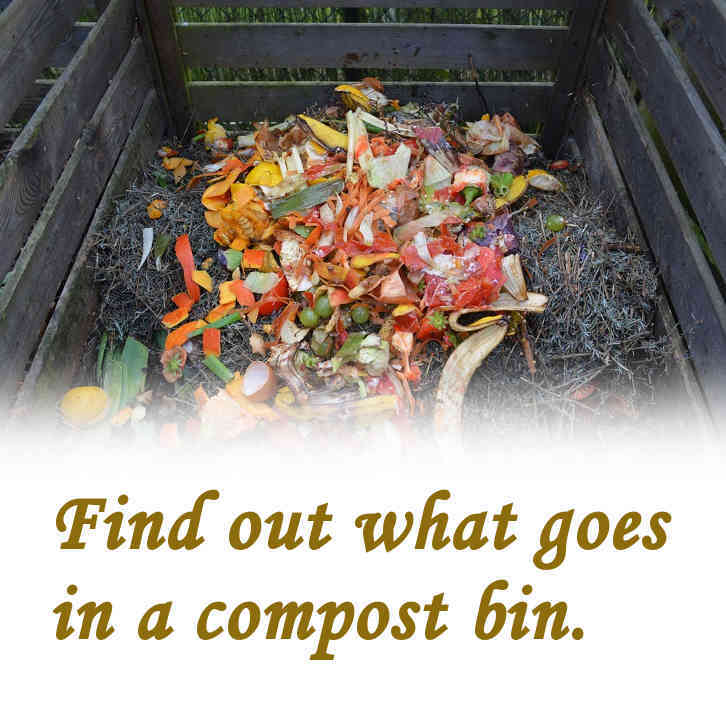 Expect the composting process to be intermittent through the winter months. This will not affect the eventual outcome of turning organic waste into compost. You can lessen the effects of cold weather by adding insulation to your compost bin. Cover it with insulation layers that provide air pockets. Air is the best insulator going. You will need to cover your efforts with plastic sheeting to throw off any rain that will turn up. Doing this will give your compost the best chance of keeping going through the winter. You can make compost from anything that’s organic. That is anything that is food to you and me or anyone or anything else. If it can be eaten and digested by man, beast, fungi or microorganisms then it has the potential to rot down and convert into compost. We can also include cooking fat which can be soaked into the mass of compost that’s forming. Any foods that have a tendency to go mouldy, can go in the compost bin. Sometimes you can get away with trimming off bits that have gone mouldy, throw that in the compost and the rest of it should be edible. This can be done with some cheeses but if you trim the mould from anything, you need to look closely at what you doing. If there is any doubt and you’re thinking that it’s gone too far, don’t take unnecessary chances, bin it! In addition there are some products from the kitchen which aren’t edible to us but will break down into compost. This includes things like paper towels, cardboard packaging but not plastic wrappings which come with some cardboard boxes. You can add newspaper or any other paper but this works best when it’s shredded. Tea bags can be put in compost but be aware that the actual bags don’t break down because they are made from a plastic material. I no longer feed them, as whole bags, to the Rolypig because I have been finding the empty bags that come through. It doesn’t take much effort to break open the used tea bags, empty the soggy tea leaves into the compost caddy then send the empty bags for landfill. It’s much better to do this rather than finding them littered around in the garden. Any leftover food from the kitchen, including vegetable trimmings, can go in the compost bin or tumbler. Any trimmings from the garden can be turned into compost, including lawn clippings, from mowing the lawn, and hedge trimmings. You may find that if you have garden trimmings that are rather woody, it may be necessary to put this type of material through a shredder. This will chop it down into smaller pieces which will rot much faster. Smaller pieces will also take up less space in the compost bin. The short answer to this is to turn your compost as often as possible but this won’t be practical for a static bin or heap. 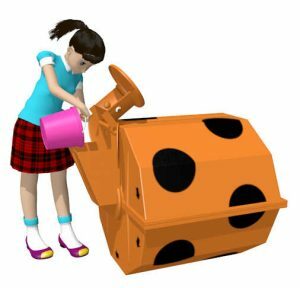 For a static bin or heap, turning it every six to eight weeks will make a big difference. The best thing you can do is to wait until the bin is full or you have a big enough sized heap to make it worth your time to turn it over. This may mean that you won’t move it over for several months. At the time of turning, you will be introducing air where it, possibly, hasn’t been before. Decomposition of the organic material will accelerate from this point onwards. The first dig-over will be the hardest to do because the material may be stiff to move, it may have settled into a solid lump. After moving it over once, the air will get into the mass of material and it will start to disintegrate. This can happen in just a few days. In the case of garden trimmings e.g. lawn clippings, this is the easiest material to turn into compost. A heap of lawn clippings can be turned over the day after it has been made. You will notice clouds of steam emerge from a heap of chopped grass. Don’t be alarmed by this. It’s just the microorganisms getting to work in, what are for them, ideal conditions. Chopped or shredded garden waste will rot down much faster if you turn it over and this will also benefit from being turned over every six to eight weeks. Regular turning is ideal and the best way to achieve this is with a compost tumbler. 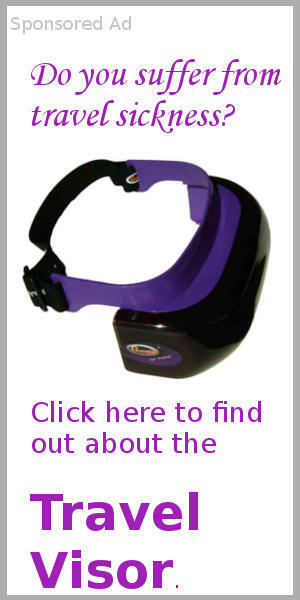 These are designed to make turning easy but you don’t need to do it every day. Just one complete revolution every week to turn everything upside down, will be enough. It can then be left for another week for the microorganisms to get to work on areas where more air has been introduced before turning again. 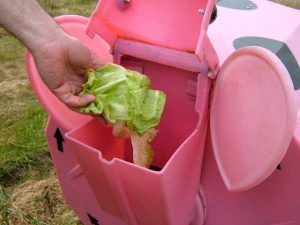 Using the Rolypig composter, I only turn it over when I need to make more room inside to be able to feed in more waste from the kitchen. This typically happens every two or three weeks and it’s not necessarily a full revolution. Rolling it over just a little is enough to open up the contents and allow air to get in to the mass. Doing it this way I can expect to see fresh organic waste turn into fully made compost in around sixteen weeks. This is largely due to a strong population of worms which, ideally, take up residence in the Rolypig. 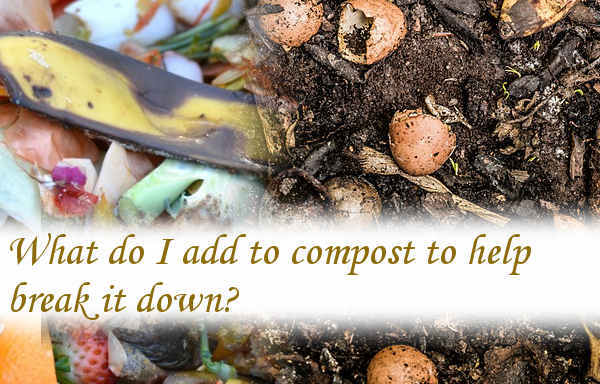 If you have never made compost before then you may be wondering where to start. You have a house with a kitchen where food is prepared so there will be a regular supply of the main ingredients that you will need for making compost. What a happy coincidence it is that you have access to the raw materials that you need and that the supply is guaranteed to last? So, the next question is: what do you do with this waste from the kitchen? The procedure for a beginner can be extremely simple. Go to a store and buy a basic compost bin. You don’t need anything too fancy, a simple in-the-top, out-the-bottom, static compost bin with a lid. You need to decide where you are going to locate it. Bear in mind that where ever you put it, it will have to stay there for a long while, so don’t put it in your, or anyone else’s, way. Then, when you have organic waste from the kitchen, just take it to the bin and throw it in. The first delivery to the bin will look like a tiny and insignificant amount but if you keep up the habit of throwing kitchen waste in when you have it, then, over time the bin will fill up. You will make a big difference to the composting process if you add a tablespoon of hydrated lime once a week. Just scatter it around on top of the rising level of waste in the bin. This will help with the rotting process. When the bin is about half full, It would help if you got hold of an aerator probe. These are designed to be pushed down into the compost and then pulled out again. This action will help to introduce air into the compost. Air mixed into compost is one of the most effective ways of accelerating decomposition. Doing this regularly, together with the regular addition of hydrated lime, will give you the best chance of making compost using a simple static bin. There will come a time when you will have to start removing compost from the base of the bin. Ideally, your first attempt to remove compost from the base of a static bin, will be about one year after you started loading waste into it. If you’ve added lime and aerated the contents of the bin, you should be taking out something that’s worth having. This you can use as a plant food. It can be spread on the vegetable patch or sprinkled around the flowers. When you have removed compost from the base of the bin, you will create a void which will fill from compost above it collapsing down. Over time the entire contents will gradually drop down as you remove waste from the base. This dropping action will help to aerate the contents, this is something that will happen by itself. The steps involved when making compost are easy, so, give it a go. The benefits of making compost can be viewed in two ways. The first is that when you make compost, you are taking a load off the strain that’s being placed upon landfill. Approximately ⅓ of all the waste that we throw away is made up of organic waste that can rot down into compost if managed properly. This same waste has to be transported to the landfill site. The cost of this and the management of this type of waste at the site is significant. When you make compost from organic waste at the home-source, you are tapping into a useful resource. You will be generating a product that will have an instant value as plant feed. It will be of a quality that will easily rival anything of a similar nature that you could buy from the commercial market. 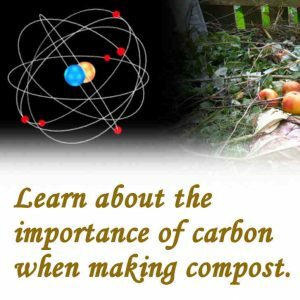 It’s this value that you need to keep in mind when setting up your compost bin or bins. You need to think long term but if you make that first step of just starting to hoard your kitchen waste in a compost bin or tumbler, you will be on your way to making a double difference to how things have been. Previous Post: What does lime do to compost? 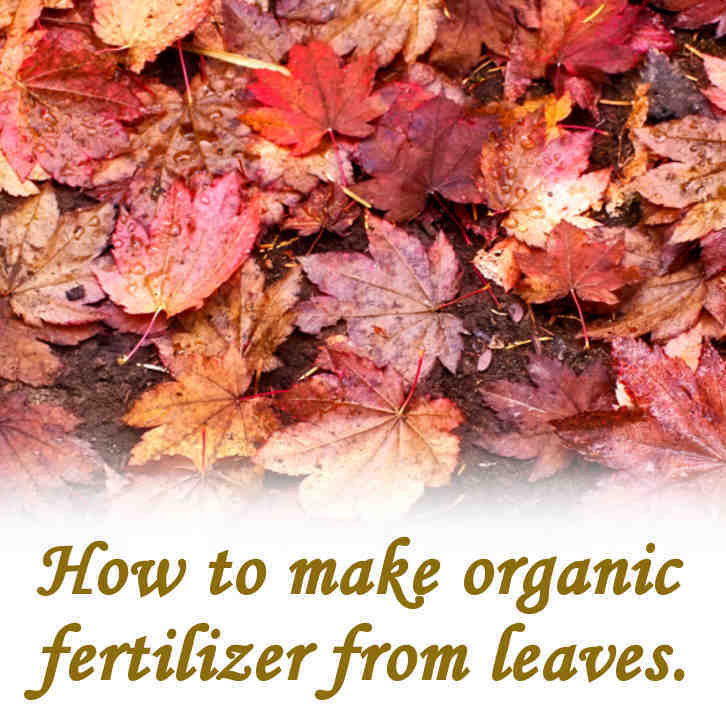 Next Post: Can you compost leaves?